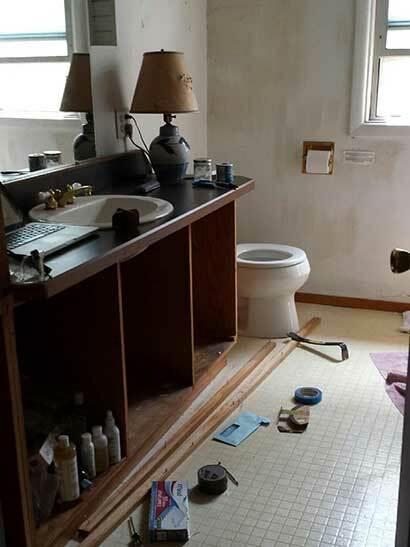 Castile Construction, Inc. can bring your old bathroom back to life. 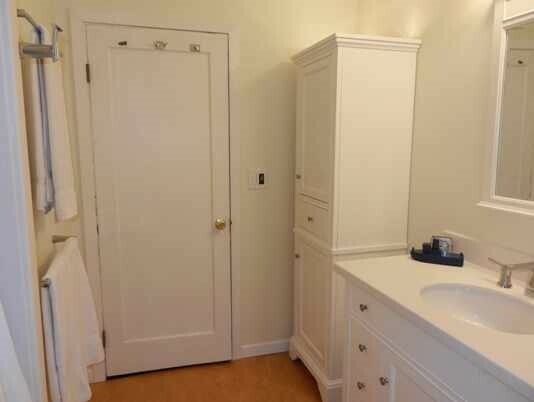 We specialize in Bathroom Remodeling, Kitchen Remodeling and Decks. 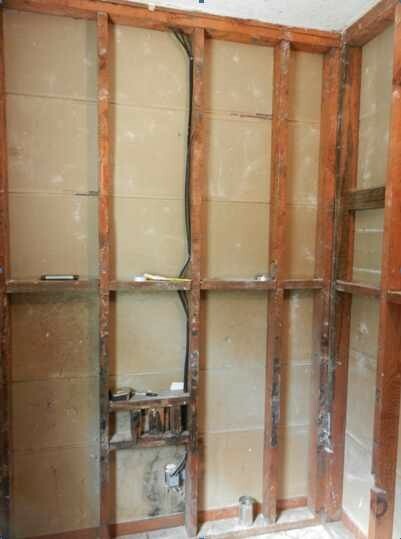 Following is a review of a Eugene bathroom remodeling contractor job we did in. 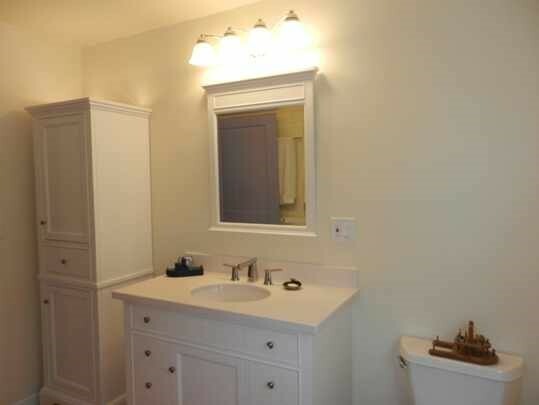 Please contact Castile Construction today to have us become your Eugene Bathroom Remodeling Contractor.